Cyrsti's Condo: Transgender Congress Woman? "In 2017, the U.S. elected its first ever openly transgender woman to the Virginia State House. 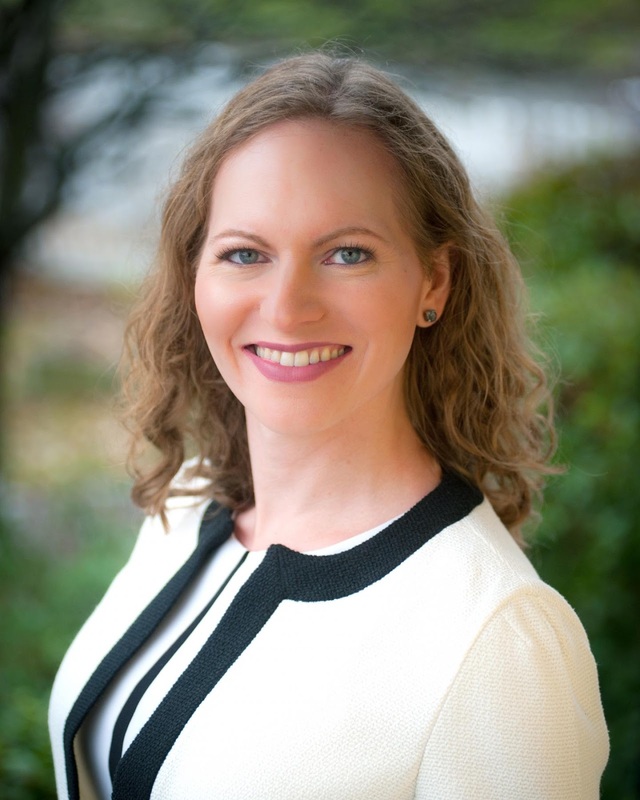 In 2018, it might elect its first out transgender woman to Congress—Alexandra Chandler. She also was born biologically male and raised by her family as a boy. She transitioned from living as a man to living as a woman while she was working at the Defense Department." Wouldn't her election be great!